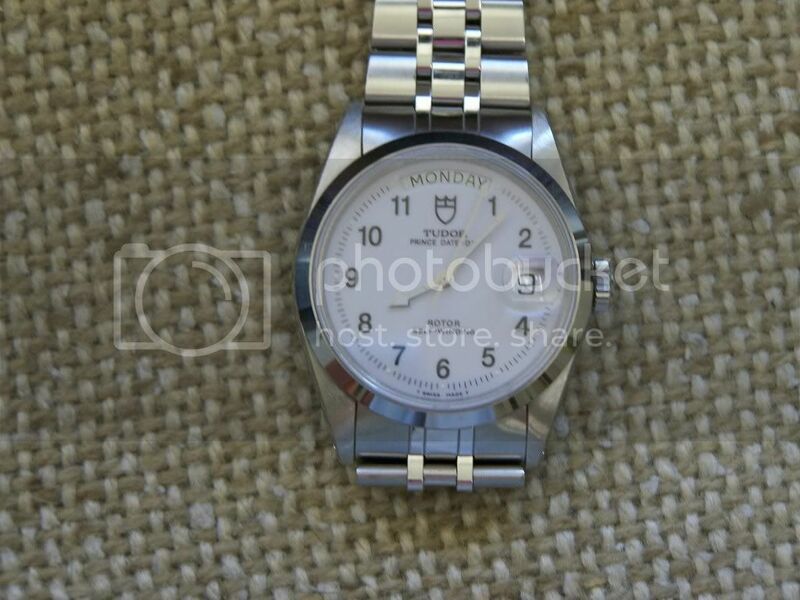 This is a dial that I've searched for over a long period of time. It's acquisition is testimony that with patience, anything can be found on the internet. 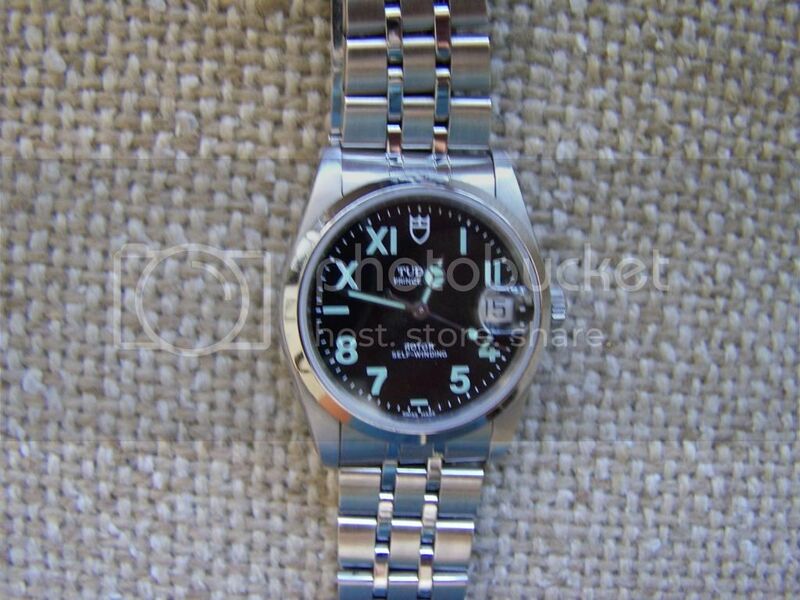 Both new dials are authentic. 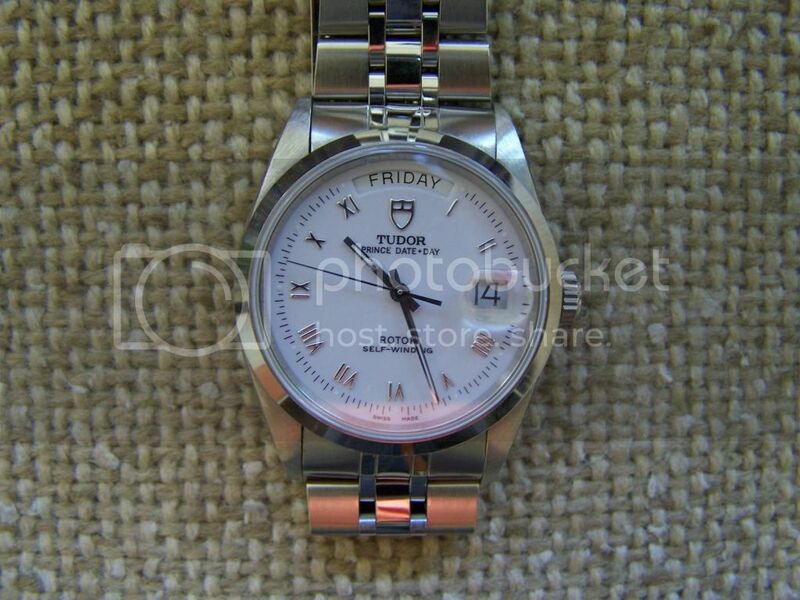 I know full well the numbers of California dial knock offs on the Prince Date's, but this one is from the final incarnation of the Tudor models just before the company embarked on the new styles over the old Rolex look-alikes. 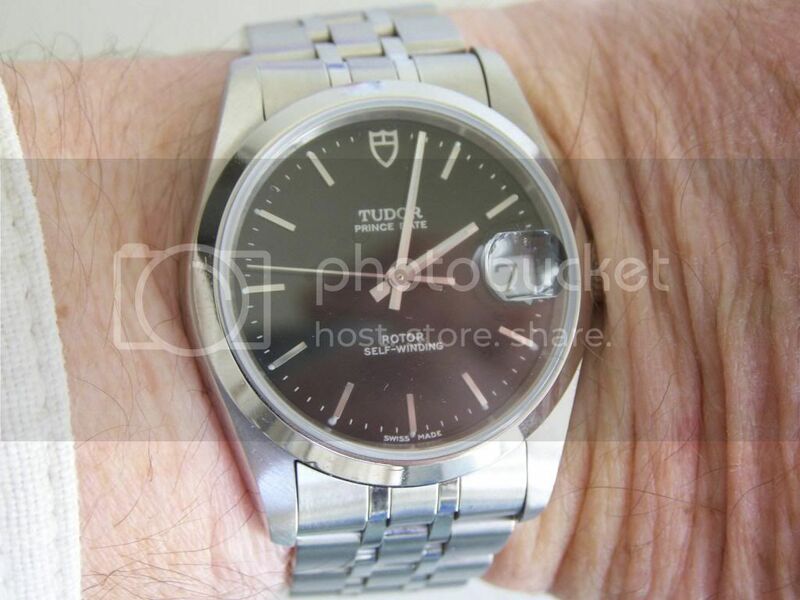 Previous Topic: Time to buy back a Tudor Chrono 79180 - seeking opinions on dial choice.